Hmmmm, clearly I can have all the designer handbags I’ve ever desired, if I just rely on Barbie’s wardrobe. 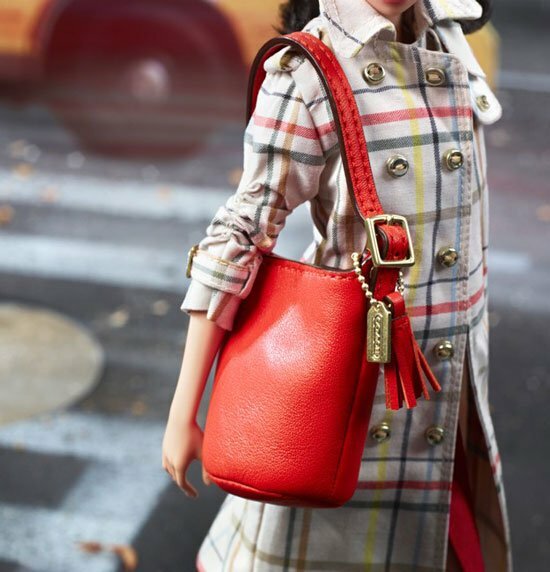 US designer label Coach, renowned for their handbags and accessories, have teamed up with Mattel to create the Coach Barbie. Because of course Barbie needs a designer handbag and I can’t believe no one thought of it sooner. The Coach Barbie co-ordinates her classic genuine leather red Coach Duffle handbag with an impeccably tailored Coach Tattersall trench coat , striped jumper, ultrasuede skirt (featuring Coach’s iconic turnlocks), colour-blocked Tristen sandals and finished with Coach Legacy Patty sunglasses with red frames. Because it’s all about the bag, I can’t help but notice the small, delightful details – the signature swingy tassel and metal hangtag, the edge-painted strap and the working buckles. 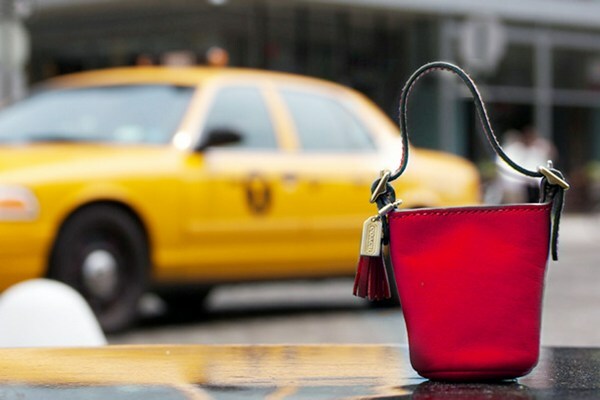 It is truly a miniature version of everything we already love about Coach bags. The Coach Barbie retailed at US$95 however sold out almost immediately – I guess $95 is a steal for a Coach bag!